Netflix says its content costs are going up — and it’s going to pass some of that along to its subscribers. The streaming video company is raising the price of its most popular subscription option from $9 a month to $10 a month, so it can “continue adding more TV shows and movies including many Netflix original titles,” said Netflix rep Jonathan Friedland. It’s the second time the company has raised its prices since 2014. The new price applies immediately to new subscribers in the U.S., Canada and Latin America. But it will also eventually kick in for existing customers — some of whom will end up seeing their monthly bill increase by $2 a month. Here’s how that works: Customers who have signed up for Netflix’s “standard” plan, which allows them to stream videos on two devices simultaneously, at the $9 level, will stay at that level until at least October 2016. But customers who had signed up for the standard service before May 2014, and have been paying $8 a month, will see their fees jump to $10 a month sometime after May 2016, the company said. Investors bumped up Netflix stock on the news, first reported by Bloomberg. Netflix shares are now up 1.73 percent for the day. Netflix had communicated some of this — without spelling out the full extent of the upcoming price hike — to its customers back in 2014. But my hunch is that when existing customers see their bills jump — either next spring or next fall — there will be some grousing. 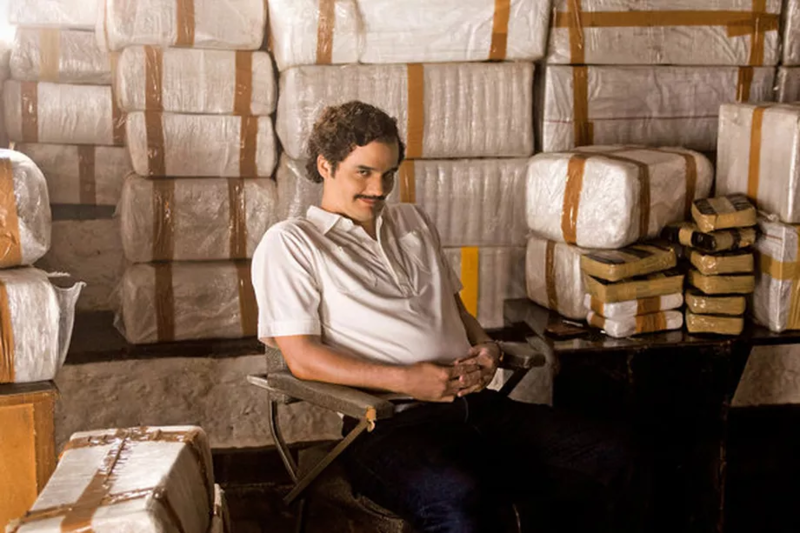 The bigger picture is that Netflix, which used to have the streaming video realm more or less to itself, is now competing with rivals like Amazon and Hulu, both of which have gotten more aggressive about bidding on both original content like “Narcos,” as well as old movies and TV shows. Netflix is also under pressure to distinguish itself from some new streaming entrants like HBO, which is selling a cable-free subscription plan for $15 a month. Hulu sells its subscriptions for either $8 a month (with commercials) or $12 a month (without), while Amazon bundles its video service with its Prime shipping service, which costs $99, which works out to $8.25 a month.